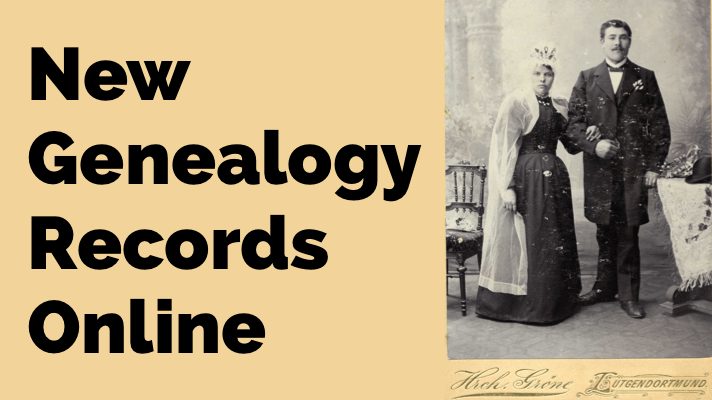 If you’ve spent some time researching your family history, your discoveries probably include old documents like census records and death certificates – not exactly exciting stuff to your kids and grandkids. And yet they are the ones you hope to pass your family’s history on to. 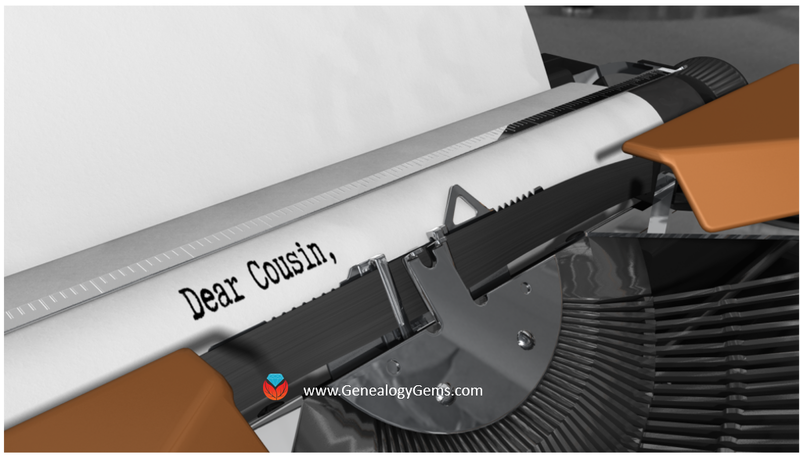 The truth is that the non-genealogists in your family aren’t captivated by the same things you may be. But we’re going to change all that with a tech tool that will help you create fabulous captivating videos about your family history. 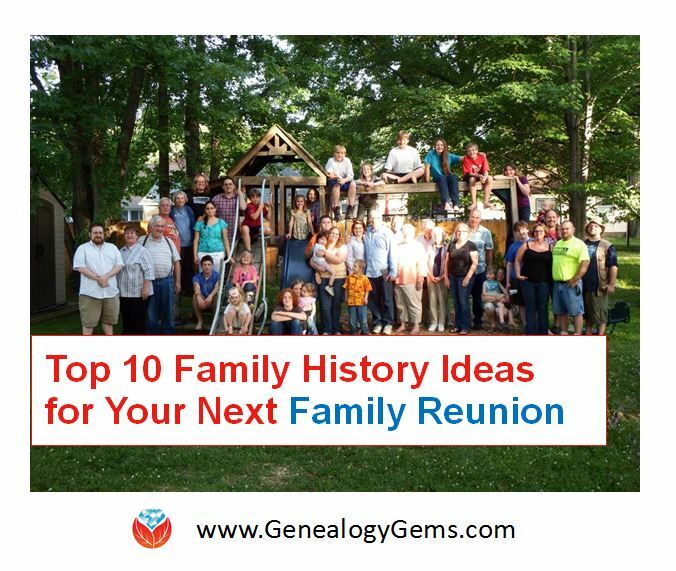 For perhaps the first time, your kids and grandkids will want to watch and share your family history wrapped up in these quick and professional looking videos. 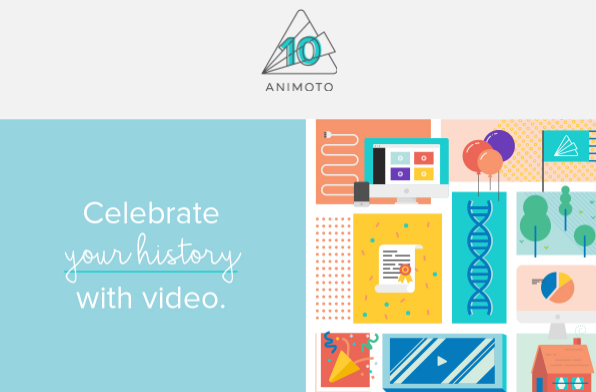 Create extraordinary videos of your family history with Animoto. It’s fast, offers a free trial, and shockingly easy to use! No special skills required. For best viewing, watch in FULL-SCREEN mode. Click the Full-Screen button in the bottom right corner of each video. Press Escape to return to page.